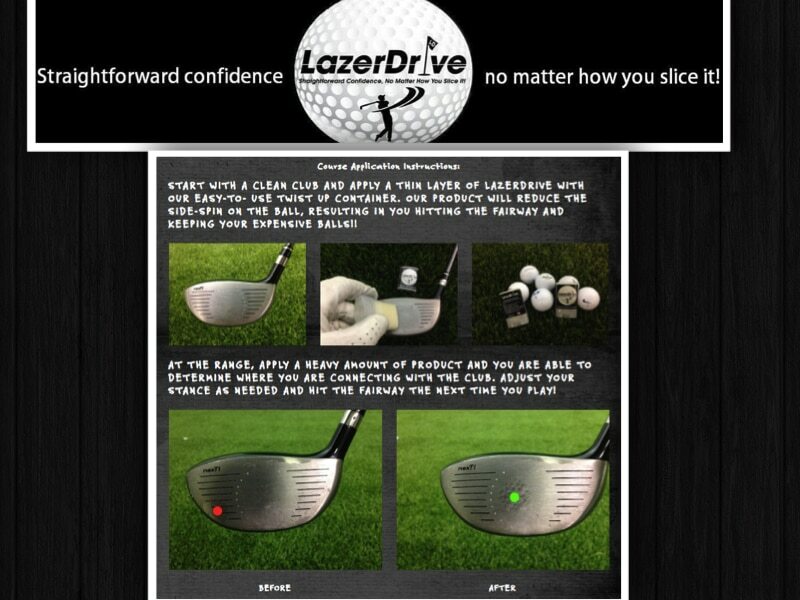 The LazerDrive product is an easy to apply deoderant stick looking golf aid that will minimize side-spin by reducing the friction between the club face and the ball. The end result is a straighter, longer and overall more accurate ball. Thats great to hear, we will definitely have to put it on our review list. Do you recommend any other golf aids?